Comprehensive listing of mikvaos in Silver Spring, Potomac, Olney, Aspen Hill, DC and surrounding areas. Informational site provided courtesy Yad Yehuda of Greater Washington. This is the only men's erev Shabbos mikvah in Silver Spring. This mikvah has a bor hashaka and a bor zeriah built bor al gabai bor. Bor geshomim is on the side. Although the mikvah is intended for exclusive use on Shabbos and Yom Tov, it also may be used with special scheduling during inclement weather when the roads are impassible. 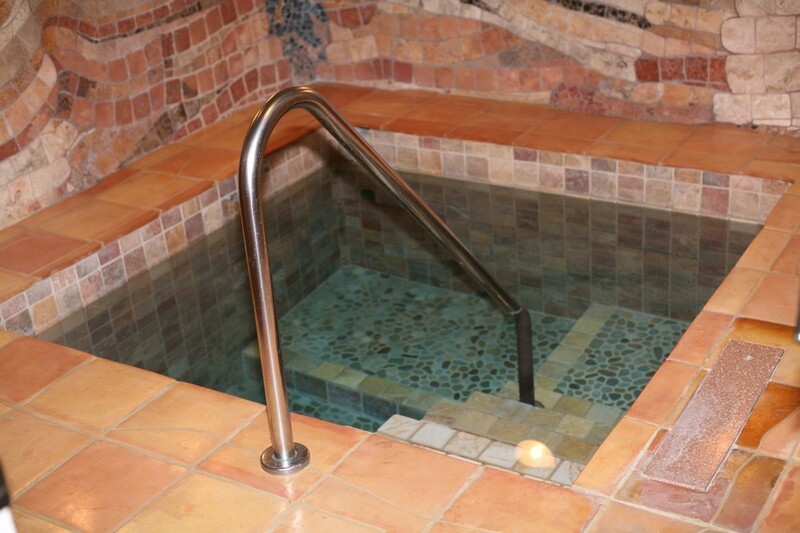 Beautiful and well maintained mikvah in suburban Washington DC area with side bor hashaka and side bor zeriah, bor geshomim under immersion pool and bor geshomim on side of immersion pool. Handicap showers; Immersee would have to be able to navigate the stairs in the mikvah room, with assistance.